Whether you are buying a single car or a full fleet for your business, there’s a good chance you’ll need to finance it. There are many different types of company car finance to choose from, each with their own pros and cons.The right choice will of course depend on your business goals and financial circumstances – we’ve created this guide to give you an unbiased overview of your options. A vehicle loan is a form of a medium-term loan (usually two – five years), generally secured against the vehicle you are buying (although it may be unsecured if you are buying a second-hand vehicle). 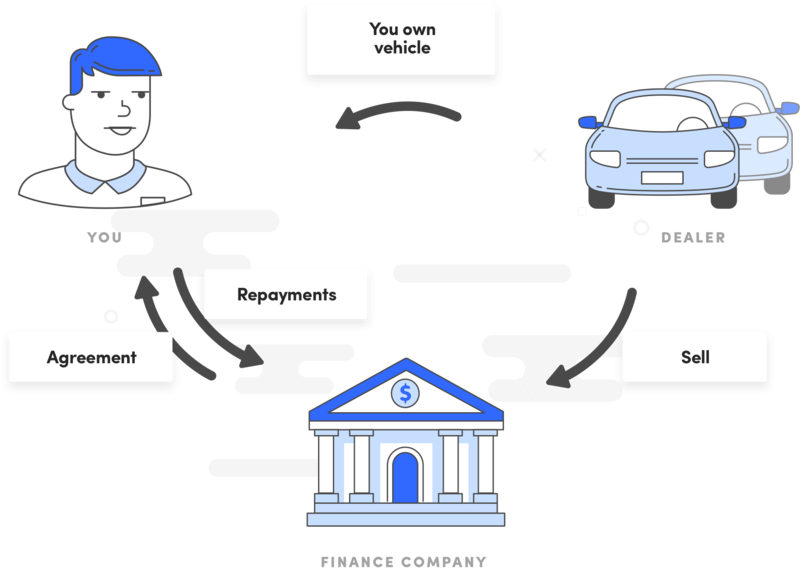 This form of finance is offered by most banks and alternative lenders, as well as specialist finance companies owned by or affiliated with car dealerships. Dealer finance tends to be more expensive than car loans offered in the market (interest rates can be notoriously high), so be sure to shop around. Applying for car finance is usually quick and easy, and in most cases can be done online. As with any form of business loan you’ll need to provide supporting documents to evidence your business income and trading history, so the lender can see that you have the capacity to meet your loan repayments. Where the loan will be secured on your new business vehicle the risk to the lender will be low, so the lending criteria may be more relaxed and the interest rates lower than for unsecured car finance. 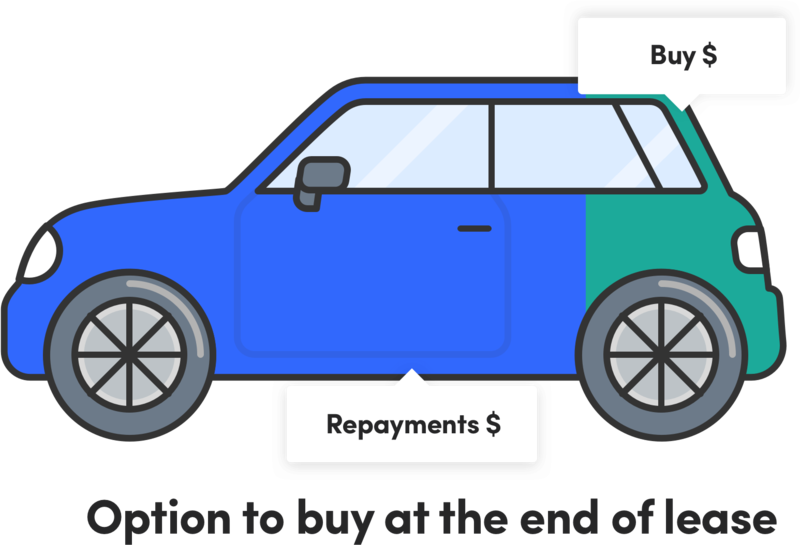 Your car loan provider may offer you a choice of repayment schedules – you could make regular repayments to cover the full cost of the car, plus interest, within an agreed period. Alternatively, you could pay a smaller amount each month, and pay the outstanding balance in a lump sum at the end of the contract. If you plan to sell the vehicle at that point you could use the proceeds to cover the cost of this ‘balloon’ payment – if not, you will have to make provision to pay for it from your working capital or arrange to refinance the residual cost. As long as the car will be used for business purposes you should be able to claim a tax deduction for the interest you pay on your car finance. Quick and easy to access – highly competitive market. Choice of repayment schedules to suit your cash flow, including flat repayments and balloon options. You’ll own the vehicle from the outset and may be able to claim a tax deduction for depreciation. You will generally be able to claim deductions for your interest payments. Dealer finance can be notoriously expensive – be sure to shop around. Has to be recorded on your balance sheet, restricting your borrowing capacity and impacting your performance ratios. Where loan is secured on the vehicle, the lender can repossess it if your business defaults on repayments. 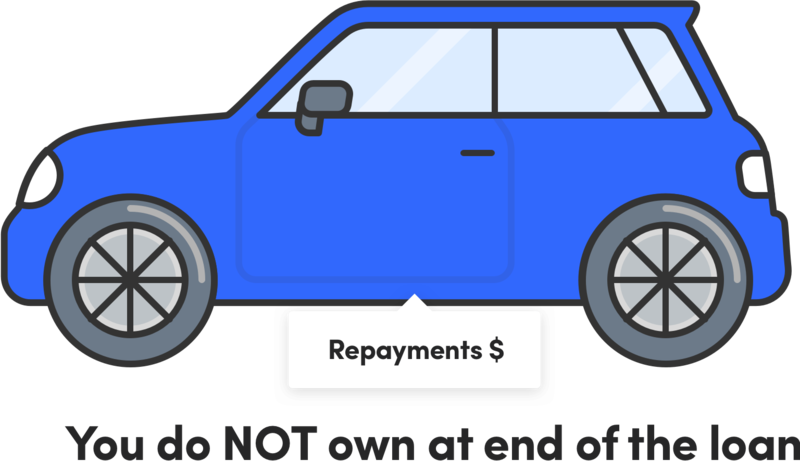 If you are using the car to secure your finance, you will not be able to dispose of it without permission from your lender and you may have to pay an early termination fee. This is a form of equipment loan, which can be used for any plant or equipment, including business vehicles. It is a fixed-term loan secured on the asset you are buying – in this case, your new vehicle. As with a standard car loan or dealer finance, this form of funding allows you to buy your car outright, so that you’ll have full ownership from the outset and will be free to dispose of it or continue using it in your business after the finance contract ends. However, since you’ll be using your car as security for the loan, you won’t be able to sell it before the end of the contract without permission from the lender (at which point you’ll have to repay the loan in full and may have to pay a fee for early termination). Some lenders will allow you to schedule your repayments to suit your business cash flow, as with other forms of fixed-term business loan. This means that you could opt to repay the entire loan and interest in equal instalments over the lifetime of the loan of equal instalments – or you could pay lower instalments and repay the balance at the end of the finance term with a lump sum balloon payment.Be aware that making lower repayments will result in a higher interest bill over all. As a business asset, the interest you pay on your loan will generally be tax deductible. Secured loans generally attract lower interest rates than unsecured finance. You may be able to structure your repayments to suit your business needs and cash flow. You will be locked into the loan and repayment schedule for the full term of the agreement – expect to pay hefty termination fees if you need to end the arrangement early. The asset will be used to secure the loan, so you won’t be free to dispose of it should you no longer need it. The loan will have to be recorded on your balance sheet, reducing your borrowing capacity and impacting performance ratios. A line of credit is a flexible, revolving facility much like an overdraft or credit card. As with a business loan, you can use it for any purpose, including to finance the purchase of your business vehicles. If you qualify for a line of credit your lender will give you a borrowing limit, which may reduce by an agreed amount each month. 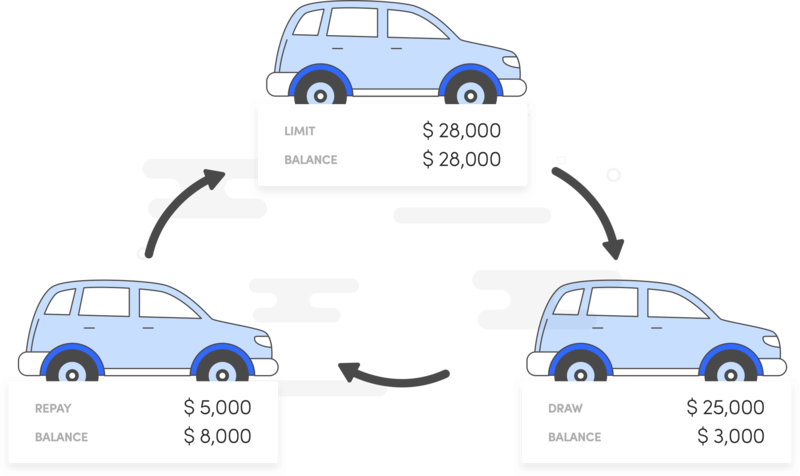 You can withdraw, repay and redraw any amount up to that limit, and you’ll only pay interest on the amount you draw down. Interest rates are generally higher than for a business loan, and you can expect to pay set-up and ongoing administration fees (and maybe transaction fees too). You can generally vary the repayments on your LOC to match your cash flow, and choose whether to make minimum repayments or repay the loan in larger instalments. This flexibility means that if you have extra working capital available you can minimise your borrowings and reduce your interest bill. The terms of your line of credit may vary. You could have a fixed-term LOC, which you have to repay by an agreed date, or an open-ended agreement which runs until further notice. 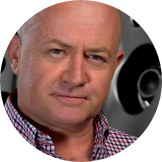 Be wary of using a ‘demand LOC’ (where the lender can call in the loan at any time) for a major purchase like your business vehicles, in case you get caught out without finance before you can afford to repay your loan. Flexible facility – quick and easy access to funds once the initial application is approved. Pay interest only on the funds you draw down. Use excess cash to lower your loan balance and reduce your interest bill. Use your facility for other business purposes as well as vehicle purchase. Generally higher rates than small business loans, plus fees and charges. Higher risk to the lender, so you may be able to borrow less than with non-revolving credit. If your agreement is open ended or on demand, the lender could require repayment before you are ready. Requires discipline – easy access to funds can lead to overspending. Hire purchase is an arrangement where a third party – the finance company – buys your business vehicle on your behalf. They pay the full amount of the vehicle to the dealer, and then sell it on to you. You will pay an up-front deposit at the time of purchase, and then repay your lender in instalments over an agreed period. As with a chattel mortgage or vehicle loan, you may be able to opt to pay the full loan amount (plus interest of course) in equal instalments, or be left with a balloon payment to make at the end of the contract. 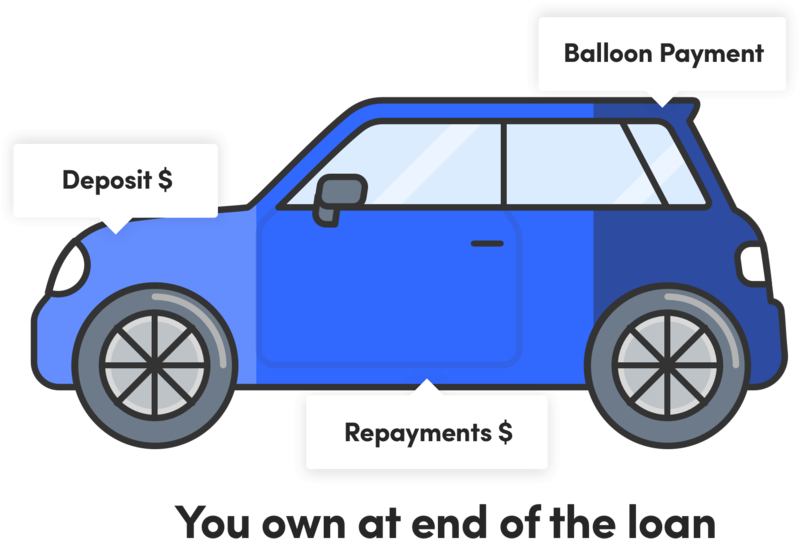 Once again, the balloon option will allow you to make lower repayments but will cost you more in interest overall. You will also need to make provision to refinance the balance or cover the cost of the residual payment from working capital, cash reserves, or the proceeds of selling the vehicle. With a hire purchase agreement, you will not own the car until the end of the agreement. However, the ATO treats hire purchase agreements as ‘notional sale and loan transactions’ which means that you may be able to claim input GST credits and a tax deduction for depreciation of your vehicle. At the end of the contract you will be able to use the asset as best suits the requirements of your business. Be aware, though, that if you no longer need the vehicle at that point you will be responsible for disposing of it, as title will pass to you with the final repayment. As with business loan and car finance options, you may be able to negotiate a contract term and repayment schedule to suit your business needs and trading patterns. The asset becomes yours at the end of the loan period, to use or dispose of as you require. You may able to claim a tax deduction for interest payments and depreciation of the asset. Most lenders will allow you to set a loan period and repayment schedule to suit your cash flow and trading patterns. Unlike a chattel mortgage or small business loan, you will have to pay an up-front deposit. You will not own the car until the end of the hire purchase contract and there is likely to be an early termination fee if you need to end the contract early. You will have to pay for servicing and maintenance of the vehicle during the loan term, even though you don’t yet own it. Usually more expensive than most forms of business or secured car loan. An operating lease is a form of rental agreement with a short- to medium-term life span (usually one to five years). Leasing tends to be more expensive than most other forms of vehicle finance, but offers the crucial advantage of flexibility. As with a hire purchase agreement, the finance company will purchase the vehicle on your behalf and then rent it to you. The key difference, though, is that you will not own the car at the end of the lease, and will generally have the option to upgrade regularly, rather than being stuck at the end of the contract with an aging vehicle that no longer suits your business needs. Many operating leases will include provision for maintenance. The cost of this service will be built into your lease payments, which can substantially increase the cost of your finance – but allows you to avoid the risk of unexpected maintenance costs if something goes wrong with your vehicle. Pay close attention to the terms of your lease, as the lender may impose mileage restrictions or other restrictive terms which could interfere with the way you use your business vehicles. Generally, an operating lease usually only covers part of an asset’s useful life. When the contract ends, the lender will take possession of the vehicle and sell it or lease it to someone else. You are leasing rather than purchasing the asset, so you won’t have any debt to record on your balance sheet, improving performance ratios like ROI. Leasing is highly flexible – you can easily upgrade your equipment and won’t be responsible for disposing of the vehicle at the end of the lease period. Your lease payments will generally be tax deductible. 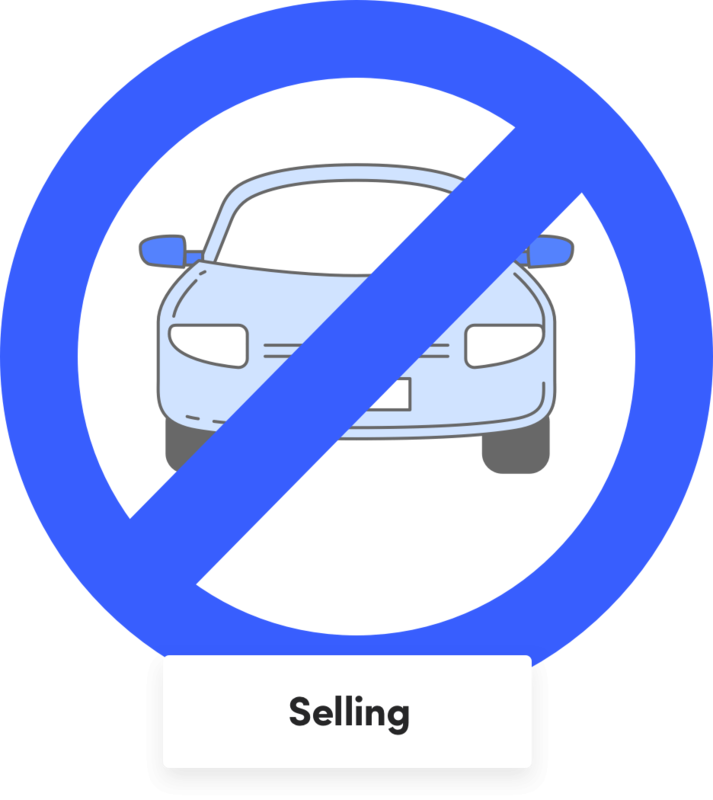 As a lessee you are only paying for the use of the vehicle, so you have no asset at the end of the period. The vehicle will not belong to your business, so you cannot claim a tax deduction for depreciation. Operating lease is among the most expensive ways to finance a car purchase, especially if servicing and maintenance are included. A finance lease is similar to an operating lease – the finance company will buy the vehicle on your behalf and lease it to you in exchange for regular repayments. However, at the end of the finance lease you will usually be able to buy the car for an agreed residual payment, unlike with an operating lease where the lender will take back the vehicle. This can give you an opportunity to profit, if the market value of the car is higher than the residual at that point (although the opposite can also be true, of course). Unlike with an operating lease, your business will most likely be responsible for service and maintenance of the asset, even though you do not yet own it. A finance lease usually has fixed-rate payments, which will not increase with inflation over the term of the contract. You can expect to pay close to the full value of the car over the course of your lease, making it an expensive option. However, you will normally be able to claim a tax deduction for your lease payments. Can be easier to access than business loans as low risk and high profit for the lender. Lease payments are generally tax-deductible. You’ll buy the vehicle for a pre-agreed price at the end of the contract and have the potential to profit if it’s market value is higher. The asset will not belong to your business during the lease term, but you will be responsible for maintenance. You will have to record the finance lease on your balance sheet as if it were a business loan. If you no longer need the asset at the end of the lease you will still be responsible for disposing of it. If the market value is lower than the residual you could lose money. Leasing is among the most expensive forms of vehicle finance. A novated lease is a ‘tripartite’ agreement under which you help your employees to lease a vehicle using salary sacrifice. This enables them to make substantial tax savings on the purchase price of their car and associated running costs. 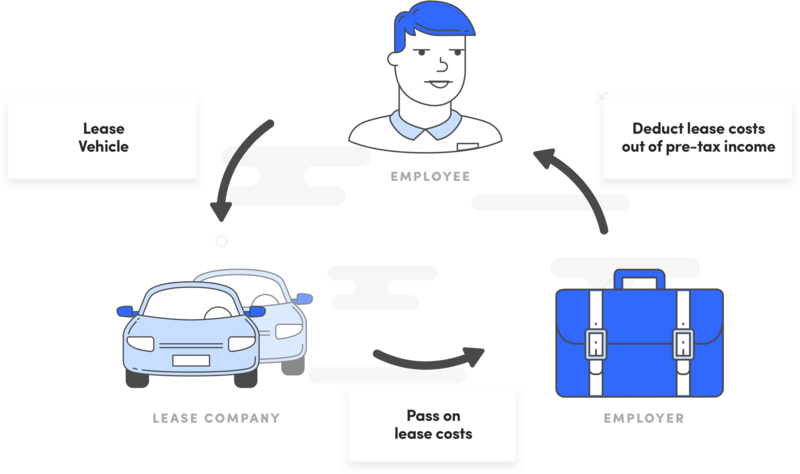 This can be a valuable employee incentive, as well as reducing the burden on your business of managing operating leases on vehicles for your mobile workforce. Strong tax incentives – claim input GST and potentially reduce your workers’ compensation and payroll tax liabilities. Reduce the burden of managing operating leases for employee vehicles. Employees still have to pay Fringe Benefits Tax on their car – your business will be responsible for managing this. Tax benefits are slowly being wound back – benefits to your business and employees may diminish over time. You need expertise and resources within your payroll team to manage salary packaging arrangements and lease administration. If you need to buy 15 or more cars for your business, you can expect to access substantial discounts and better service. Opt for a dealer with a dedicated fleet department, to avoid the time-wasting and wrangling normally associated with retail car purchases. You may choose to fund your fleet purchase with a single business loan or a mix of operating leases, hire purchase and chattel mortgages. There are specialist fleet management companies in Australia, who will work with you to select, finance, purchase and maintain your fleet vehicles. While you’ll obviously pay for this service, you may make valuable savings in administration time – and fleet companies often have the buying power to negotiate discounts for you on purchase price, fuel or servicing. A small business loan can be used for any business purpose, including buying vehicles. The main advantages of taking out an unsecured business loan are accessibility, flexibility and speed. There are a great many alternative finance providers, so the market is highly competitive. Most online lenders have a quick and simple application process and assess loan applications with great speed. Taking out a loan to finance your business car means you’ll own the vehicle outright and be able to dispose of it as you wish at any time. You can generally choose the term of your loan – usually between six months and five years – and may be able to agree a repayment schedule that matches your cash flow. Business loans are often more economical than other forms of car finance, although rates and supplementary charges do vary widely and it’s important to compare the full cost of the loan, not just the advertised interest rate. Be wary, too, of hidden costs and restrictive terms and conditions. Depending on your tax position you will generally be able to claim the interest you pay on your business loan as a tax deduction. You will have to record your loan on your balance sheet, which could impact your ability to borrow for other purposes. In addition, alternative lenders may still be able to help if you have bad credit. Quick and easy to access. Flexible term and repayment schedules. More economical than many other forms of car finance. Some lenders have hidden charges and impose restrictive terms. Has to be recorded on your balance sheet, restricting your borrowing capacity and impacting performance ratios like ROI. Whatever choice you make, be sure to use a loan repayment calculator to work out the cost of borrowing and make sure you business can afford to be making the purchase.